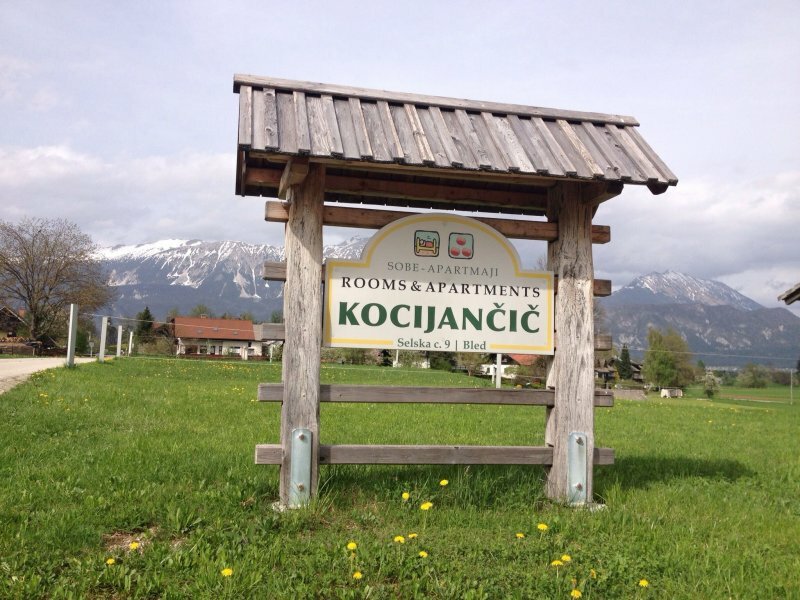 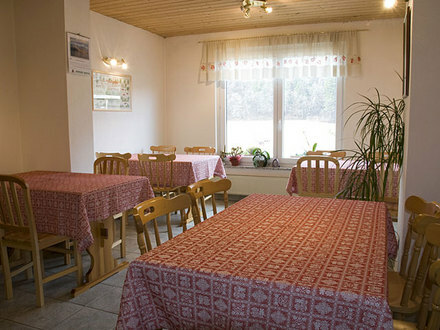 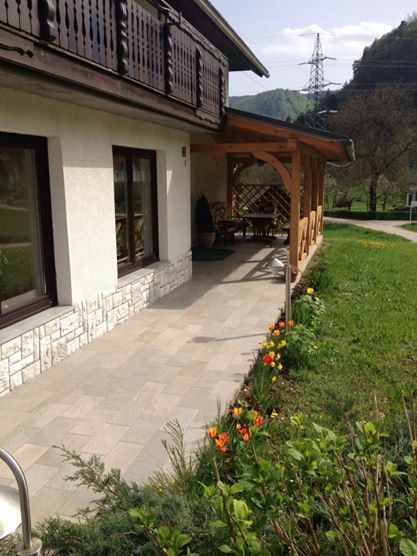 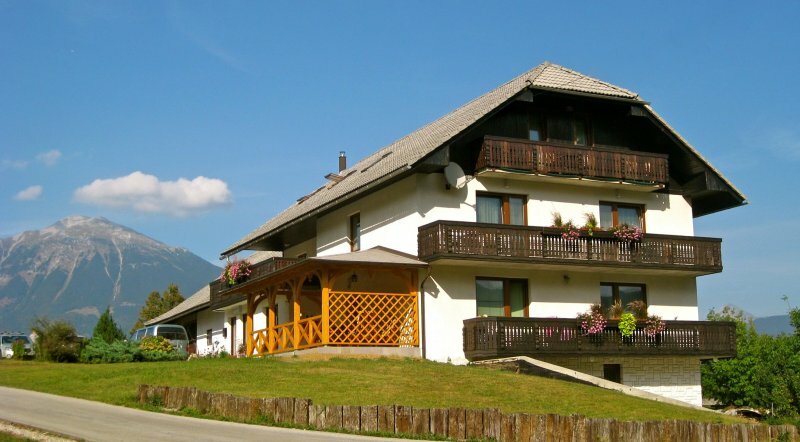 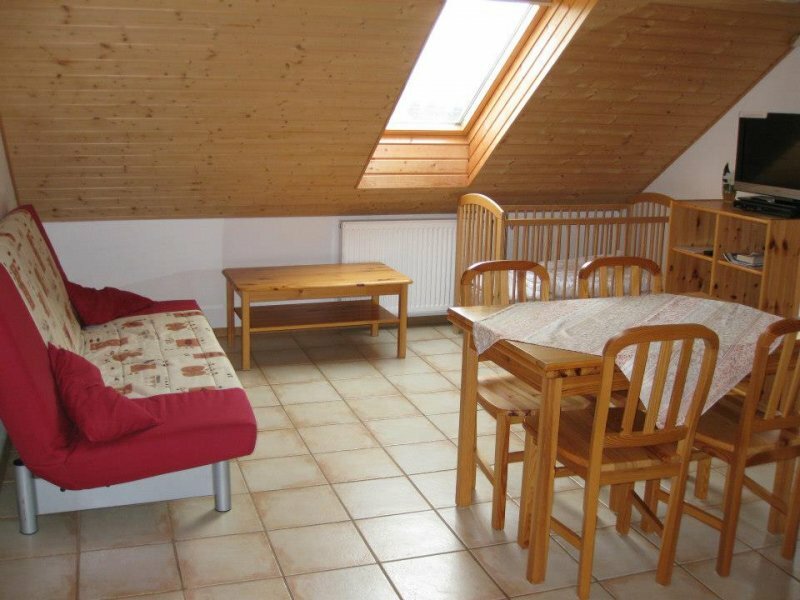 Peacefully located in the village of Dindol, a 10-minute walk from the centre of Bled and the lake, Apartments-Rooms Kocijancic offers comfortable accommodation with mountain views. 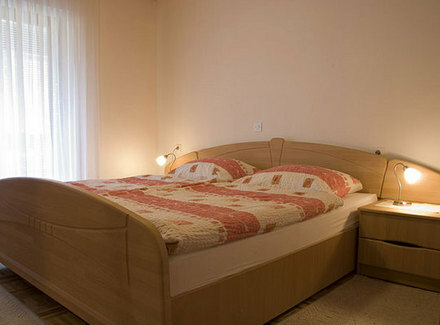 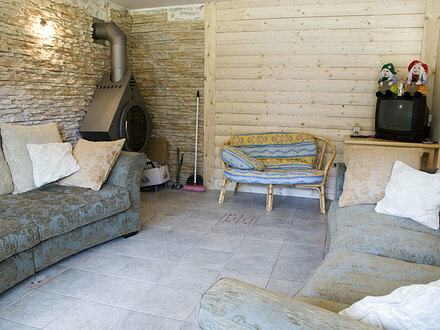 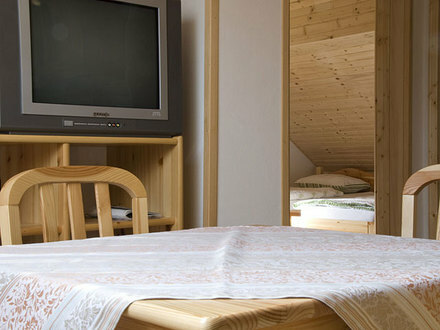 The rooms and apartments offer satellite TV and fridges. 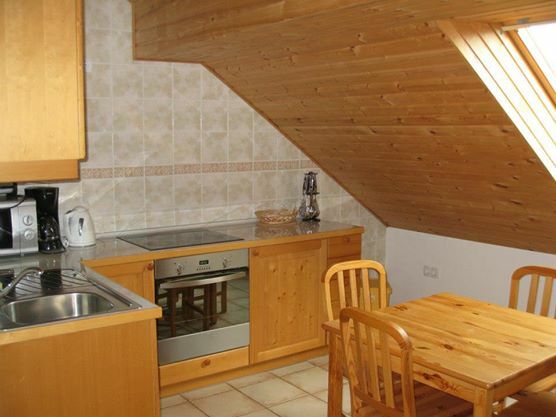 The apartments also include fully-equipped kitchens with dining rooms. 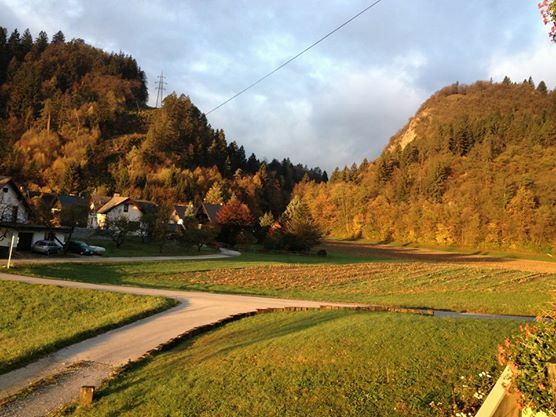 You can go hiking, climbing, cycling, fishing, golfing and rafting. 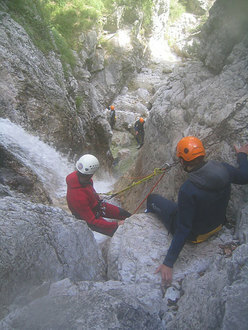 It is also possible to go canyoning or take carriage rides around the Bled area. 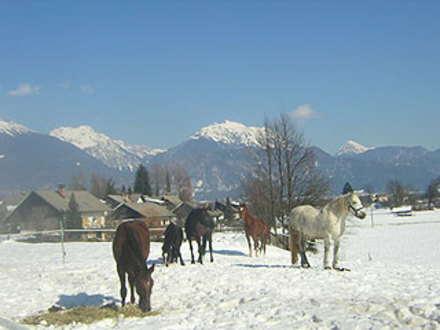 In winter there is an ice skating rink and you can unwind at the pools and spa centres in nearby hotels or be active on the Straža ski slope (only a 5-minute walk away) and the cross-country ski run near the house.